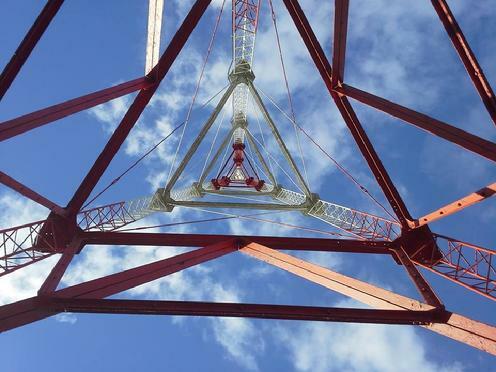 Transmitter sites are easily forgotten but proper maintenance is extremely important. We can provide a turn key installation from scratch or refurbish and update existing studio facilities and transmitter sites for digital audio.From LPFM to top related commercial facilities, Ramsey Communications Services has built them all. Call or email us for a free consultation. 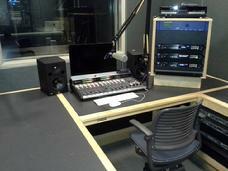 We can also provide one time or on-going technical services to support your radio, internet or TV station. Call us to discuss your needs and how we can help.